Presenting Use Biml to Automate SSIS Design Patterns to MSDEVMTL! I’m honored and excited to deliver Use Biml to Automate SSIS Design Patterns to the MSDevMTL User Group in Montréal, QC 27 Mar 2018! The Next Expert SSIS Delivery is 2.5 Days – 5-7 Mar 2018! Yep, we’re doing it again! 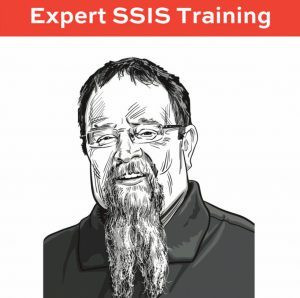 In cooperation with Brent Ozar Unlimited, the next delivery of Expert SSIS Training is 5-7 Mar 2018. I had a great time delivering this course with Brent in September and December 2017 and I’m excited to have the opportunity to share this material with you again! We’ve extended the course from 2 days to 2.5 days to cover even more material! 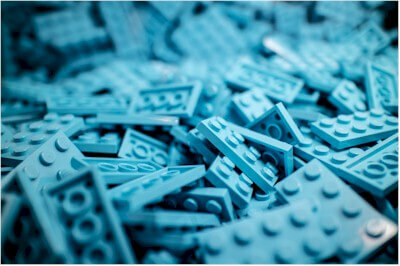 Data Integration Life Cycle Management with SSIS is Available! 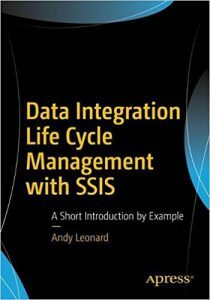 My latest book – Data Integration Life Cycle Management with SSIS – is now available! In this focused (185-page) book, I walk through ways to manage SSIS in the enterprise using what ships in the box. I point out what works well and what’s missing. 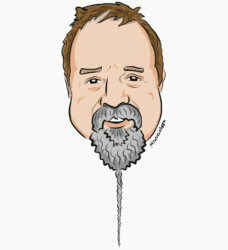 I share workarounds for the stuff that’s missing, and then I share tools I’ve designed to address the gaps.